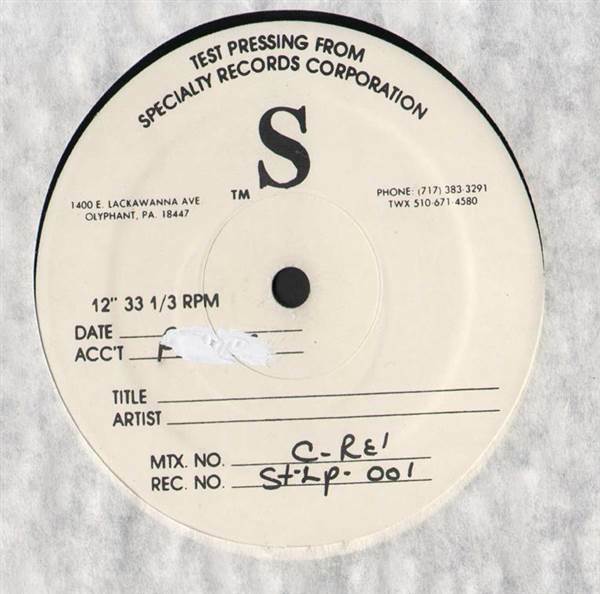 HOUSE, Sneak Tip, USA, 1996... Test pressing, double disc with 9 tracks. Benetta & Kevin - Lover, U.R. My Secret 12" Strawberry Lime Soda - Get Away 12" Ingrid Chavez - Elephant Box 12" Tony James - Bye Love 12"
Erin Cruise - Eat Your Heart Out 12" Alive Featuring D.D. 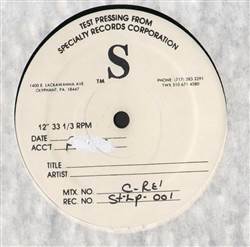 Klein - Alive 12" Blue Pearl - Naked In The Rain 12" Isis - Meditate ('96 Remix) 12"